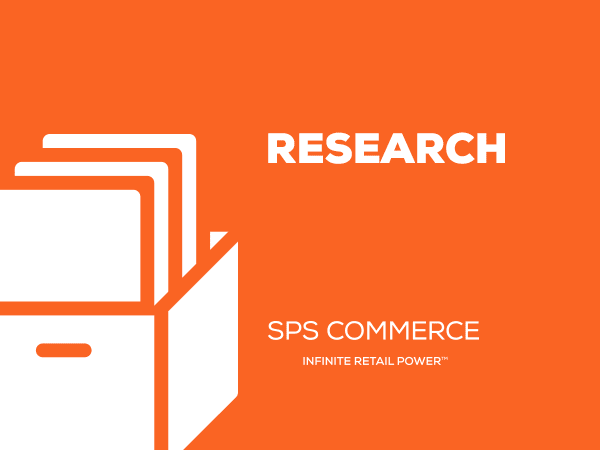 For the second time in as many years, SPS Commerce commissioned RSR to survey, analyze, and report on the retail ecosystem, including retailers, vendors, and logistics providers. Our intention this year was to focus on the impact the omni-channel phenomenon is having across the supply chain, looking at shifts that have already occurred, expectations for the future, and the omni-channel impact on company planning and budgeting processes. None of these shifts happen in a vacuum, so we also took a look at perceptions about the business environment as a whole.